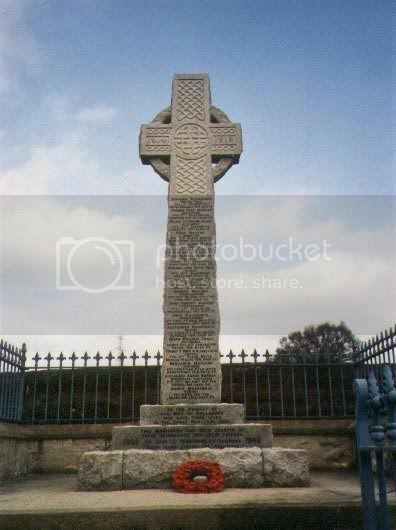 Here is a photo of the memorial. No close ups I'm afraid. Here now is a closeup of the names. A lot of detail here for the names. 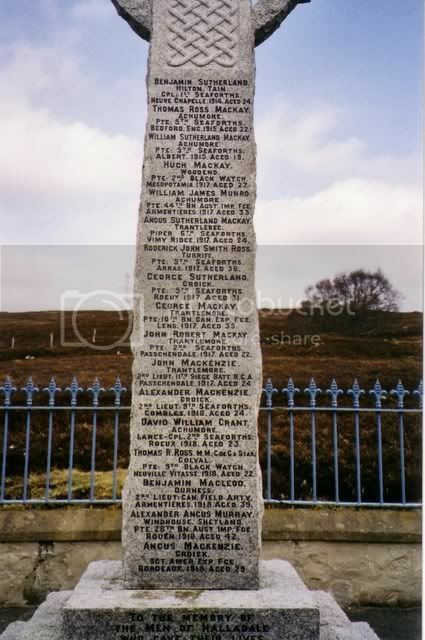 This was the first community memoriale erected in Sutherland after the Great War. I just wish all the rest had included so much information!